Entertaining and factually rigorous, Hidden Histories will help you decipher the story of Britain's landscape through the features you can see around you. 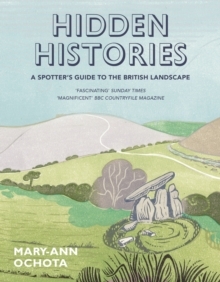 This spotter's guide arms the amateur explorer with the crucial information needed to `read' the landscape and spot the human activities that have shaped our green and pleasant land. Photographs and diagrams point out specific details and typical examples to help the curious spotter `get their eye in' and understand what they're looking at, or looking for. Specially commissioned illustrations bring to life the processes that shaped the landscape (from medieval ploughing to Roman road building). Stand-alone capsules explore interesting aspects of history (like the Highland Clearances or the coming of Christianity), and text boxes provide definitions of jargon or handy references as required (like a glossary of what different field names mean). 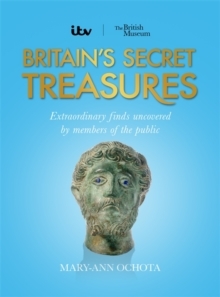 Each chapter culminates in a checklist of key details to look for, other things it might be, and gives details of where to find some of the best examples in Britain.